The bans looming over many of Africa’s athletes have caused many – including the IAAF – to ask if there’s a widespread doping problem on the continent. But do countries like Nigeria and Kenya have an issue and, if so, what can they do about it to meet the World Anti-Doping Agency’s (WADA) requirements? According to Nigeria’s former minister of sports and youth development, Musa Mohammed, WADA’s ban on eight of the country’s athletes at the last All Africa Games (AAG) in Congo last year was ‘worrying for the continent’. Kenya is having its own problems. The IAAF have threatened to ban Kenya from the Rio Olympics this summer, after missing WADA’s February deadline to prove that it is tackling doping. The next deadline is due on April 5. Mohammed placed the blame on those responsible for testing the athletes. ‘These developments are indictments on those responsible for making sure the various country’s athletes are properly checked before embarking on any competition. ‘It’s a huge setback and shows how important it is for athletes to stay away from banned substances. Proper checks should always be carried out to avoid future embarrassments as this one’. Thirst for winning has catapulted Kenya’s athletes to break long-standing world records. Since 2012 over 40 Kenyan athletes have failed drugs tests. On February 11 the BBC reported that 18 Kenyan athletes were served bans (totalling 55 years) since the start of the new year. The most well-known amongst them is Boston and Chicago marathon winner Rita Jeptoo (axed for two years) and Lilian Moraa Mariita who was given the longest ban of eight years for taking steroids. 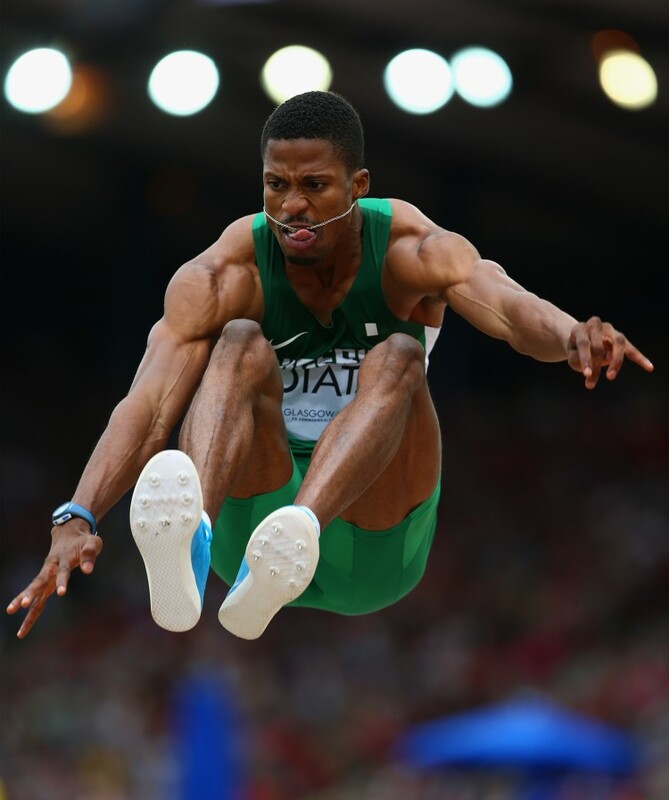 The Nigerian athletes from last month’s WADA ban include Samson Idiata, Deborah Odeyemi and Chinazom Amadi (Athletics, four-year ban), Sunday Ezeh (Para-athletics, four-year ban), Thomas Kure (Para-lifting, four-year ban), Elizabeth Onuah (weightlifting, eight-year ban), Patience Opuene (wrestling, four-year ban) and Ebi James Igbadiwei (wrestling, four-year ban). Before the violations, many of these athletes had been tipped to make a good showing at the Brazil Olympics come June. They also had their AAG medals seized. 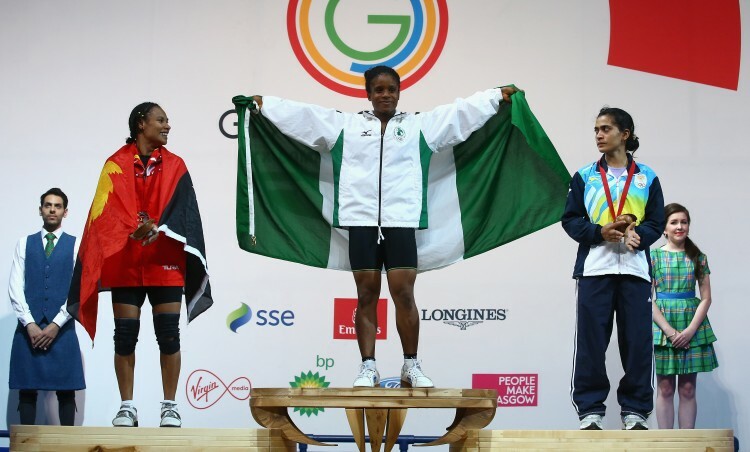 Nigeria had finished second overall on the medals table at the All Africa Games with 47 gold, 55 silver and 42 bronze medals. The country was just behind Egypt, before dropping a further place down after five of its medals were seized. It’s not a new problem. Africa’s long-jump darling Chioma Ajunwa was one of the continent’s earliest doping cases. 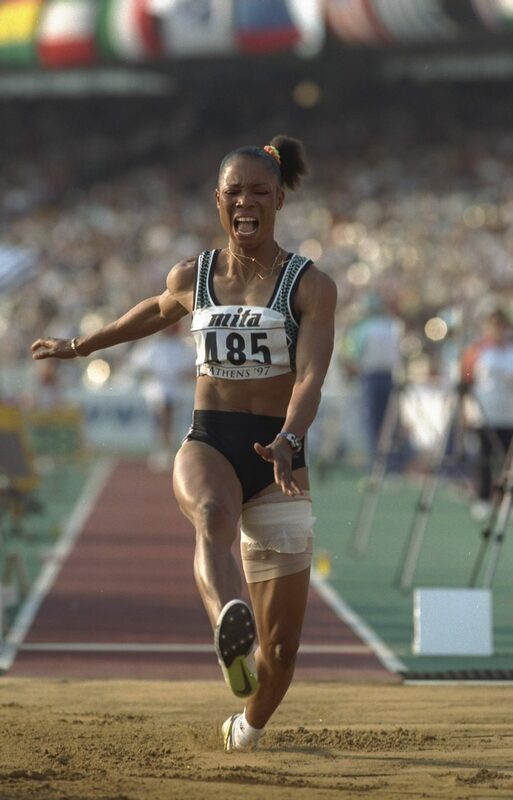 In 1992 she was banned for four years for doping but went on to win an Olympic Gold medal for Nigeria at the Atlanta 1996 Olympics. Since then cases have continually grown with each year passing – 2015 was the worse year for the continent with over 20 athletes failing some type of drugs test. And the issue is complicated. Nigeria’s sports minister Solomon Dalong said to journalists after a meeting with the country’s Olympics Committee: ‘We still want to intensify our advocacy on anti-doping; the issue of doping is not always as we see it. Nigerian sports expert and former official of the national sports commission (NSC) John Odeyemi thinks that to fight against the growing problem, two measures must be taken. 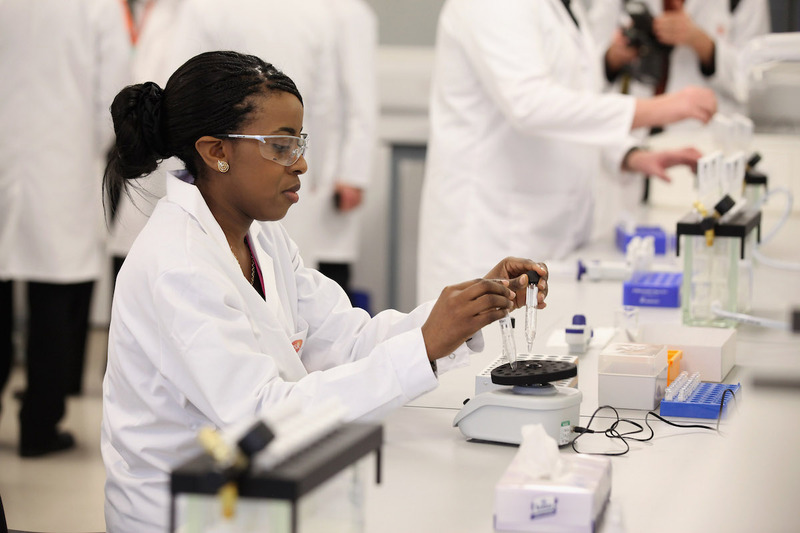 Agents and trainers must be regulated and WADA-accredited testing centres must be set up. According to Odeyemi, it’s clear that most of the doping cases recorded in sports were influenced by athlete agents or trainers. ‘We (Africa) have left our athletes in the hands of foreigners who have free reign over the athletes when it comes to international competitions and most drugs found to have been used by the athletes was through the influence of these agents who have a win at all cost mentality’ he said. Adding that each African country should have unit or a board that would be in charge of checking the activities of these agents and trainers who may be bringing Africa’s sports into disrepute. Professor Noni Wekesa, chairman of the commission selected by Athletics Kenya (AK) to look into the rising cases of doping in the country spoke about this in a recent interview. ‘One of the biggest problems we still face in Kenya is the lack of a WADA-accredited blood-testing laboratory. The nearest facility is in South Africa, which makes collecting, transporting and analysing blood samples extremely difficult.’ Wekesa said. The story is the same for most African countries where the facilities used for testing are below par and not up to the required international standard – in some cases they are even non-existent. With tears in her eyes, she explained that she drank Zobo without knowing the implications. All African countries that are serious about their sports should work towards establishing a WADA-approved unit such as in South Africa. The major problem is really lack of awareness. There is a huge lack of information on the risks of consuming drugs by mistake, as seen in the case of Nigerian athlete, Chika Amalaha. She drank Zobo drink (a locally-made juice from northern Nigeria which contained some banned substances) and was expelled after a preliminary drug test at the 2014 Commonwealth Games in Glasgow. With tears in her eyes, she explained that she drank Zobo without knowing the implications. This was corroborated by her trainer and teammates. More energy should be expended on educating athletes on substances to avoid and ensuring they don’t take advice that will lead them astray as far as the WADA regulations are concerned. If Kenya fail to comply, they risk a blanket ban on all their athletes at Rio 2016. That means no David Rushida, no Julius Yego, no Nicholas Bett. The world is watching.